Arbor has been a leader in innovative production for half a century already. 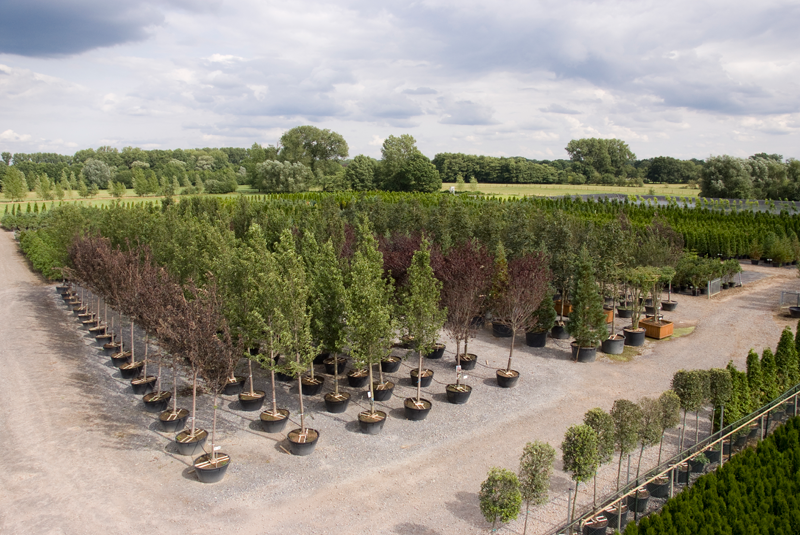 The tree nursery invests in research and development every year to improve the quality of its products, optimise processes and expand the assortment. Arbor has introduced countless new plant species and varieties, revamping European landscape design in the process. New varieties are first subjected to thorough screening by means of test productions. The plants from these test productions are selected on the basis of a botanical added value and/or resistance compared to another cultivar. They are brought on the market only if the report is positive. In addition, Arbor stimulates actively in particular the improvement of disease resistance, use and winter hardiness of existing varieties. Arbor optimised the production methods, with sizeable cost reduction and improved quality as a result. 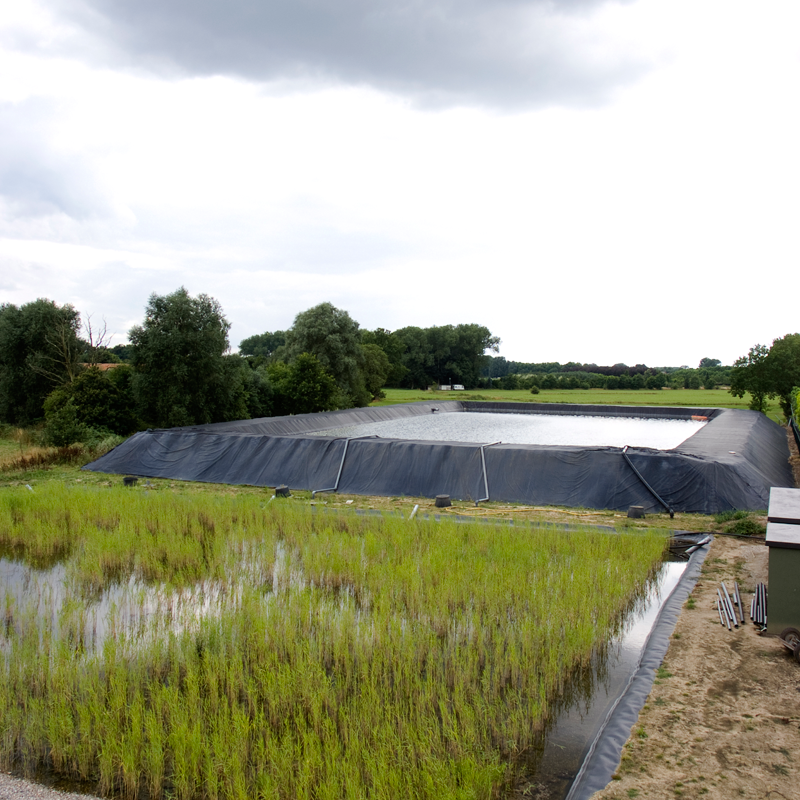 The use of natural resources was also optimised in the process, thereby contributing to a better environment. For the full range of plants, see Arbor’s online catalogue.